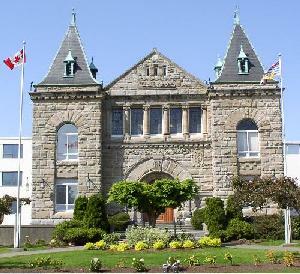 BEAUTIFUL NANAIMO, a centuries old meeting place and modern, urban centre has a diversity expected of cities much larger. From it’s wealth of retail shops and malls to the wonderful cultural and scenic splendour of the area, Nanaimo has something for everyone. From earliest times, people have been attracted to The Harbour City because of its sheltered bays, protected islands, accessible beaches and numerous rivers and lakes. The Snuneymuxw people were the first to call the area home and were drawn by the plentiful food and fresh water as well as the winter shelter found in the many inlets. 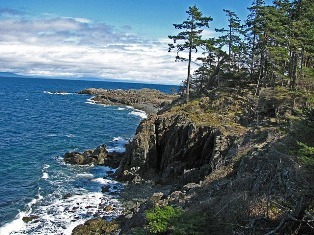 The Hudson’s Bay company discovered the abundant wildlife and coal in Nanaimo and for the next 100 years, settlers from Europe, the US and China arrived, creating a rich heritage and melange of nationalities. 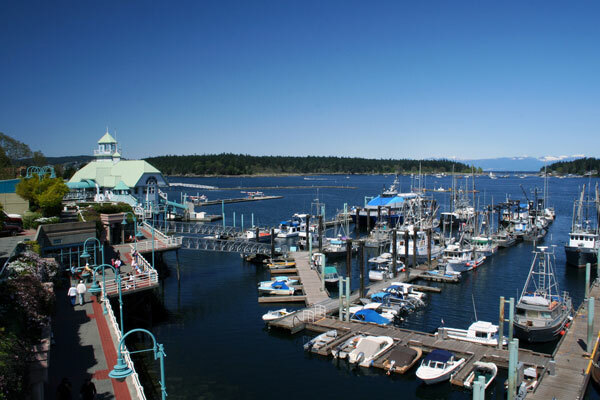 Today, Nanaimo is an economically vibrant and growing city centered around its active harbour which has become a transportation hub for Vancouver Island, hosting ferries, cargo ships and barges as well as cruise ships and sea planes. The protected waters of the Newcastle Chanel are a favourite anchoring place for boats from up and down the west coast and kayakers enjoy the many opportunities its shorelines present. Hikers and bikers are also attracted to the diversity of Nanaimo’s nature trails and parks, from the rugged beauty of Neck Point Park and Mount Benson to the groomed walkways of Westwood Lake and Bowen Park, there is something for all ages and abilities. Downtown, the city offers the Port Theatre (home of the Vancouver Island Symphony), the Nanaimo District Museum, brand new convention centre, a host of funky shops and eateries and the renowned waterfront walkway. Opportunity and quality lifestyle are waiting.